Windows applications run on a Mac? Hi Apple Fans. You are most welcome here. Hope you still remember the previous Macbook lecture sessions. This write up is the continuation from the previous lecture. Here we will discuss the question ‘Can window based applications work well on Mac devices with iOS operating systems. 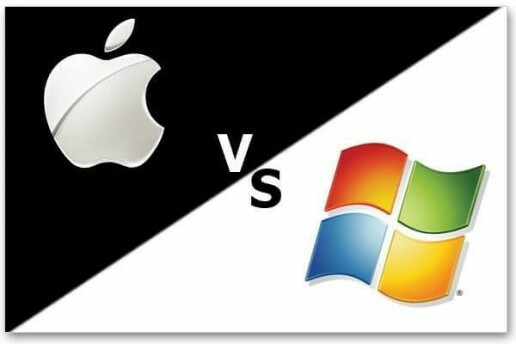 We will try our best to reveal the connection between Mac and Windows. In the past, Window applications are not compatible with MacOs operating systems. However, this does not completely erase the fact that it is possible to make it work. 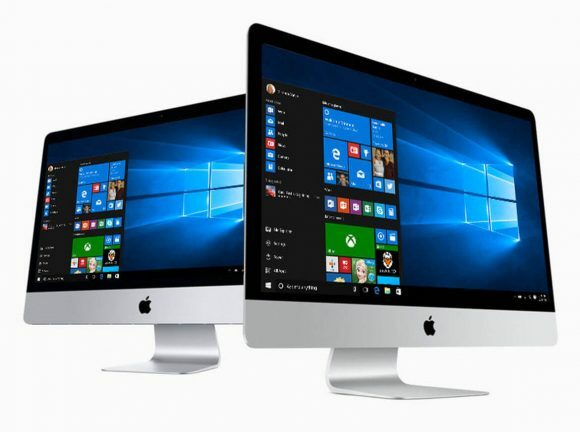 It has been stated on some blogs owned by Mac and App store that it is possible to run Window applications on Mac devices. So that is a proof! Some programs/add-ons present in Macbook devices makes it possible to run window based applications on them. Nevertheless, I can not completely say this softwares are trustworthy. They may have their way into your personal files but if its done by us, what may be the after effect? Other questions that may come to mind is; Is there available expert in the field? Yes of course, we have people adept at using this programs. It is not difficult to get tool programs in AppStore Windows, just type in the words to search. The details about the programs can not be revealed here. The post is simply to pass some information across to you. Hope you find it educative? Guess you said YES! As time goes on more contents will be included. Remember to follow us for more updates!